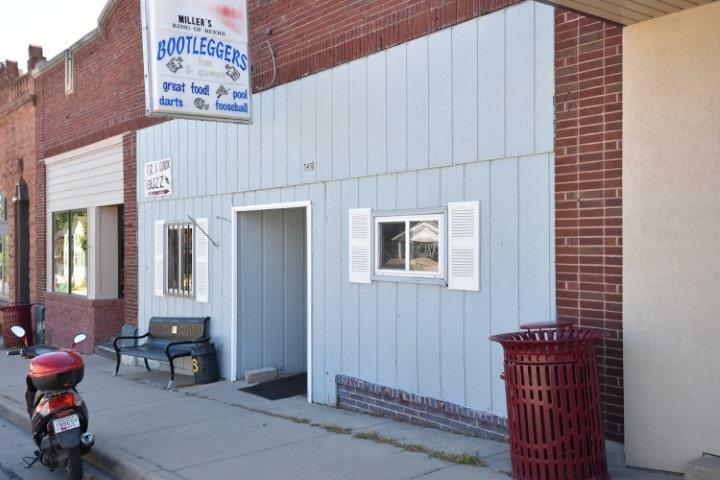 545 Main St, Highland, WI 53543 (#1836447) :: Nicole Charles & Associates, Inc. 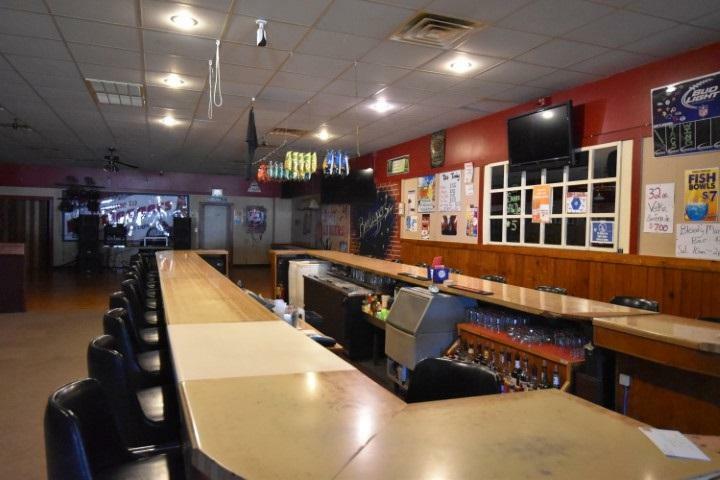 Thriving Bar & Grill located in the heart of Highland is ready for new owners. Are you tired of "working for the man"? Perfect opportunity to be your own boss. 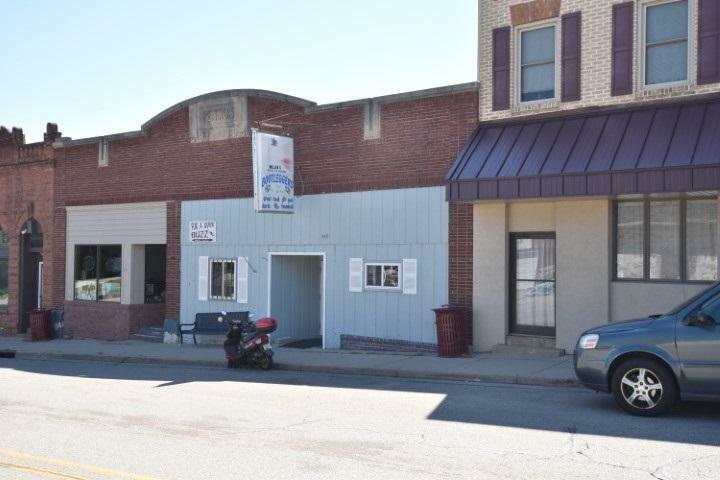 Built in 1895, this building and business have been apart of Highland for many years. 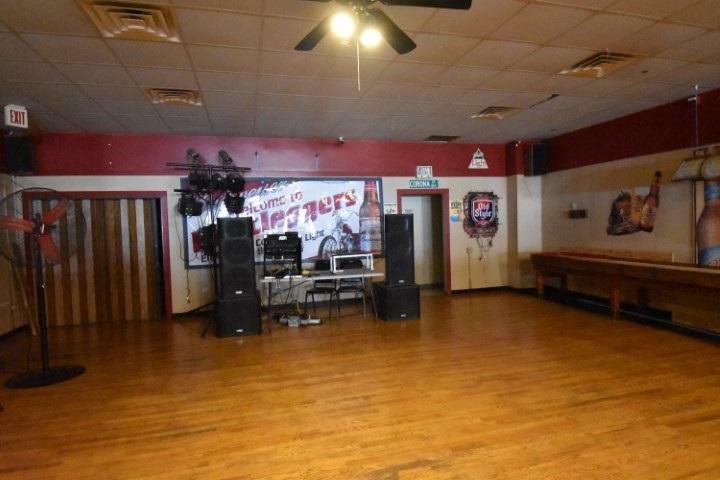 Bar has been well maintained with many updates and business is turn key ready. Antique shuffleboard table has been totally restored and will stay with the property. All inventory, furniture and equipment is included in the sale. Records will be made available to qualified buyers.